Though Allen has always loved roses, it was while doing his graduate work in England that the rose love deepened. 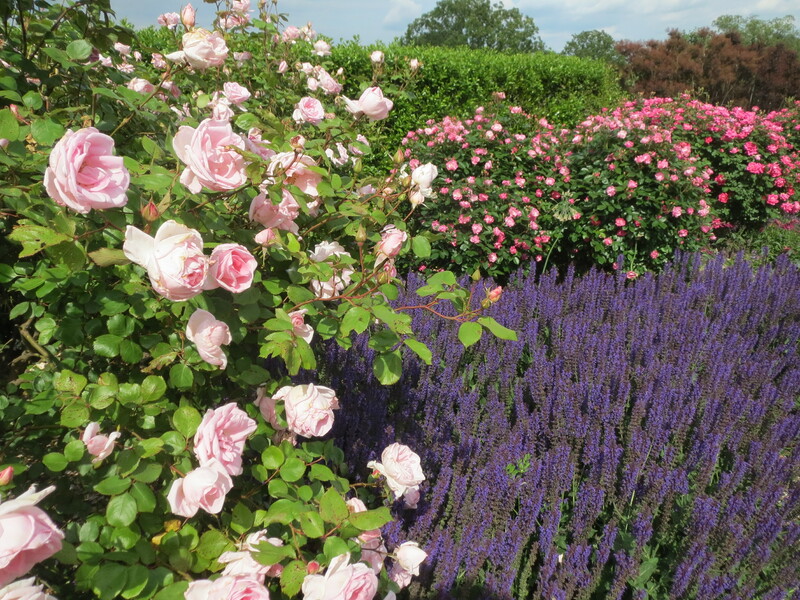 Allen became friends with Lady Elizabeth Ashbrook who grew beautiful roses. 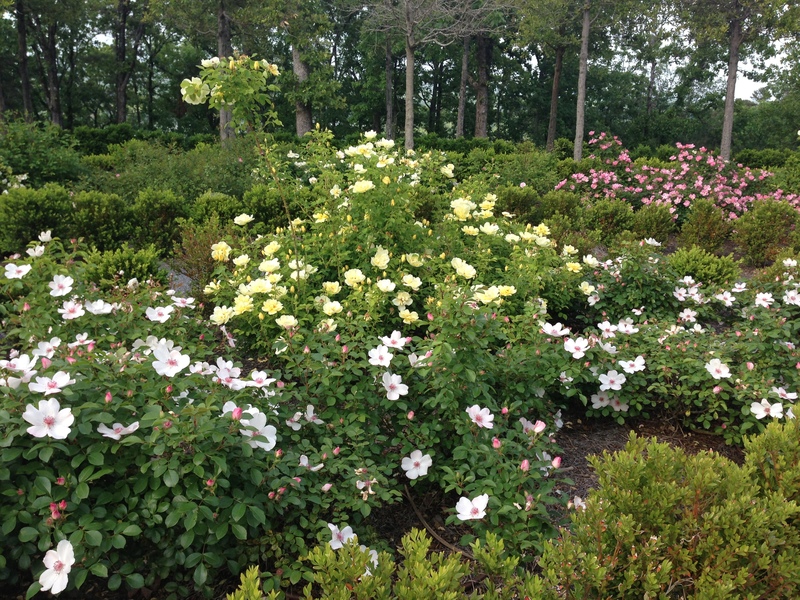 Upon his return from England he planted more and more roses that led to what you see above … a two acre garden reminiscent of the Gothic style found in Aiken-Rhett House garden in Charleston, SC. 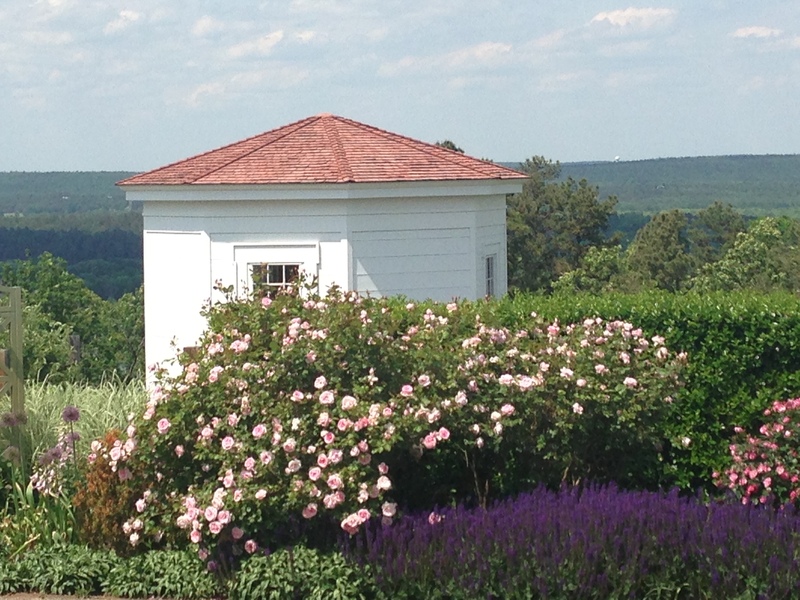 But, roses are not just in the rose garden, in fact, you can’t walk very far either at his home in the historical district of Little Rock or at his farm, until you see more beautiful roses. 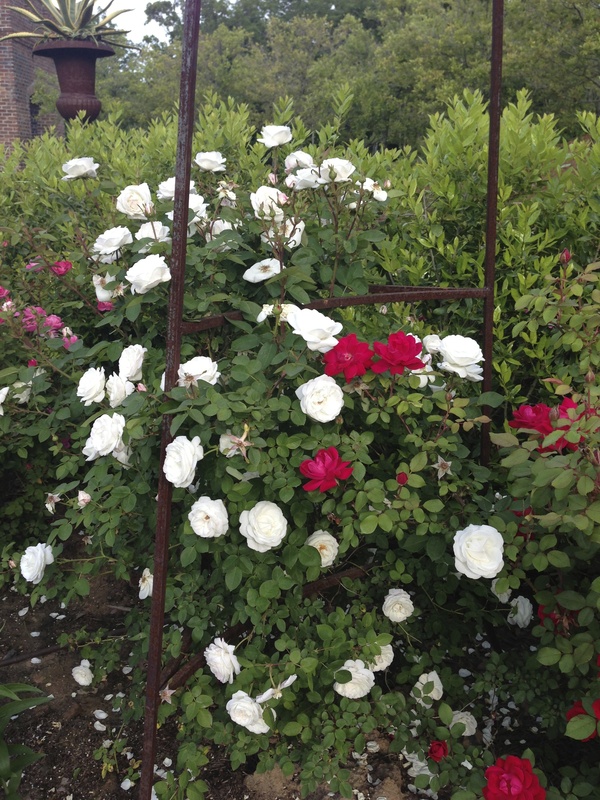 Roses have found their way into most every “room” of the farm. Well, maybe not in Poultryville, but that is another post. 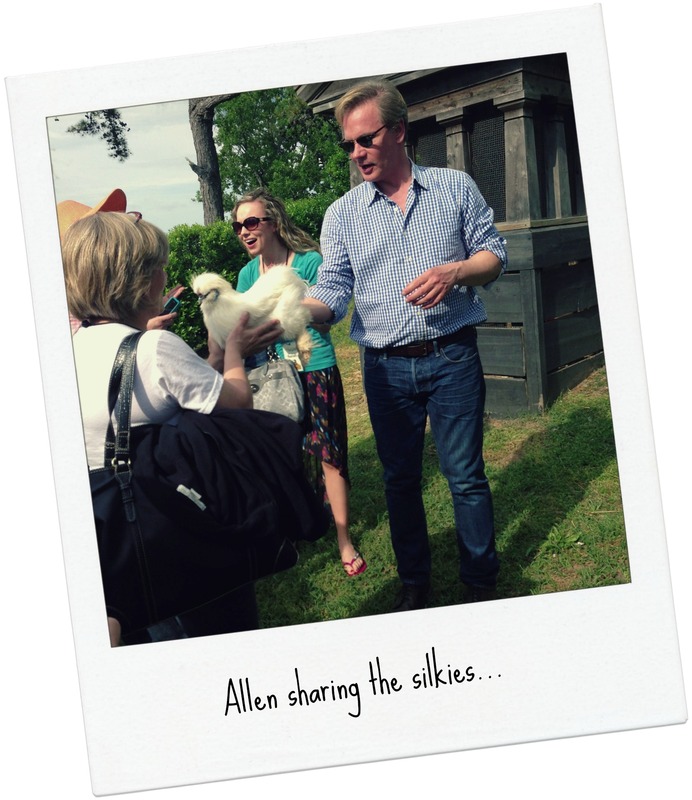 Psssst… I fell in love with chickens and well–just might have to have some. Especially the Buff Orpingtons. For an article from Allen on how to raise backyard chickens, read on. 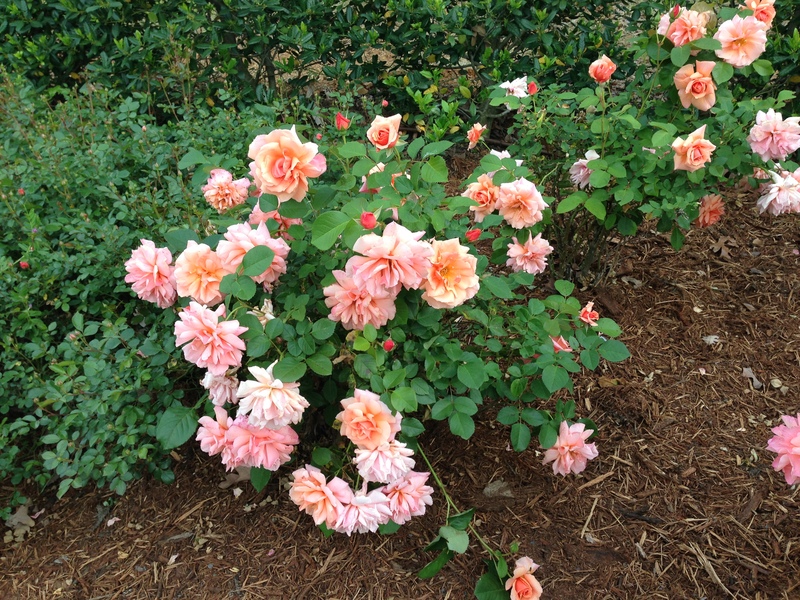 Many people say to me that they think all roses are prima donnas that need constant spray and attention. This garden proves otherwise. 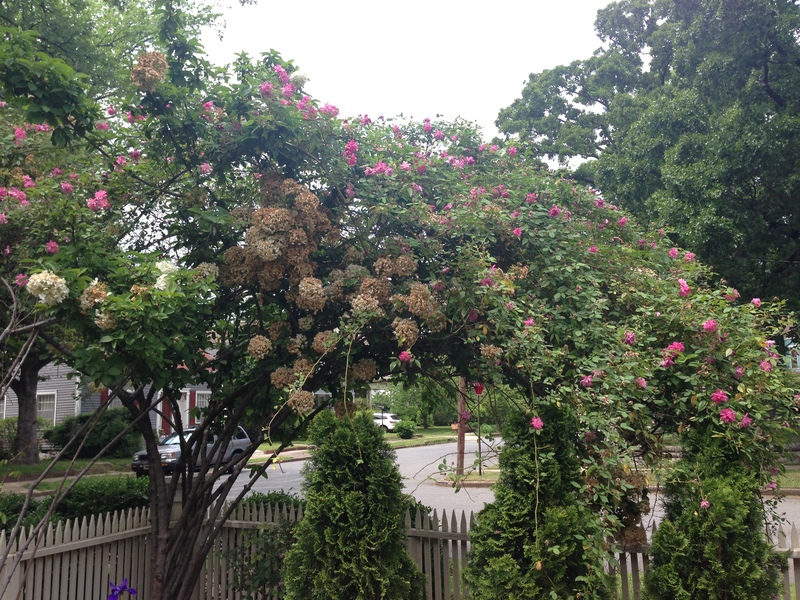 Sure, roses do need sun, food and water to survive and a little love and attention to thrive, but don’t we all. And, wow … aren’t they worth it! 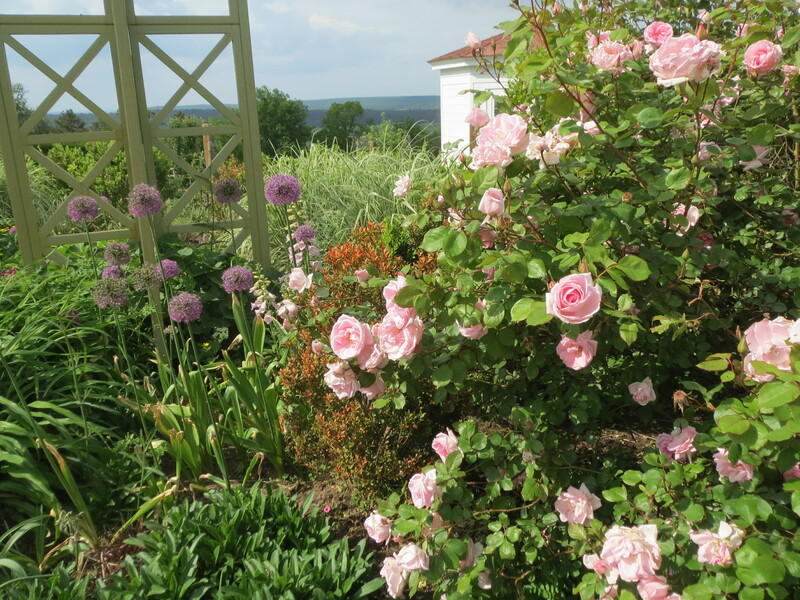 If you have been reluctant to give roses a try, come on you can do it. I promise! 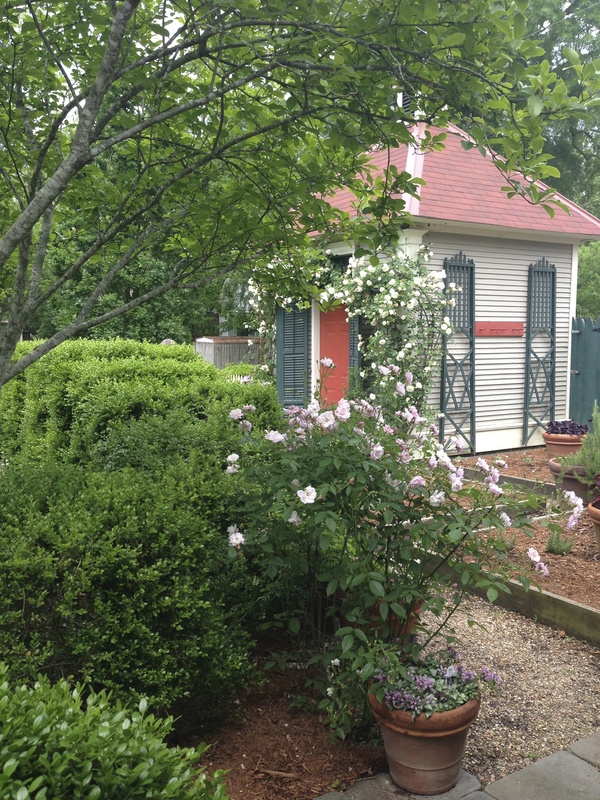 Let Allen’s beautiful AND sustainable garden inspire you. Then there were the chickens! Disclosure: The majority of this trip including room, board and a bunch of neat swag – were provided to me at no expense for participating in the Garden2Blog event. There was no obligation to write about my experiences and all opinions stated here are my own. 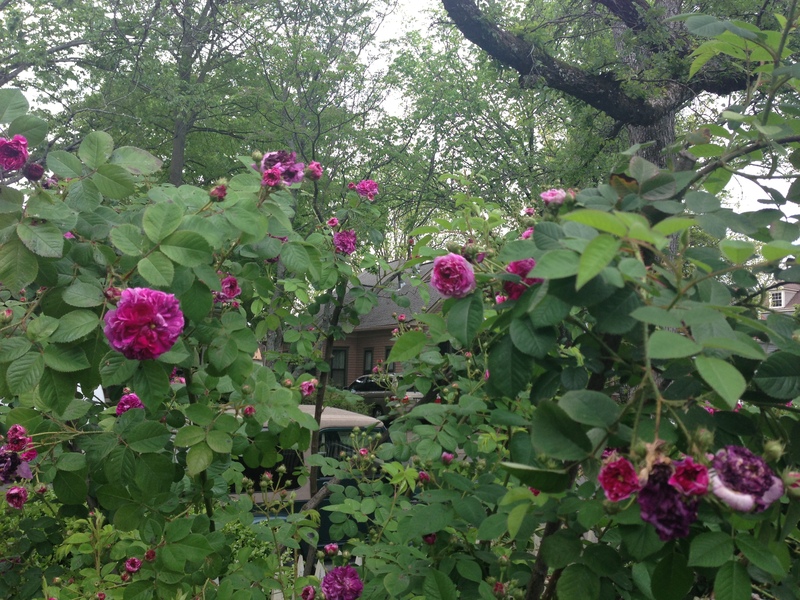 I have had mixed results with roses and have put less and less effort into their success. Your photos are real inspiration to go back at this with more persistence. Teresa i love your blog very much. So informative and so much connected to nature… keep doing this good work. Teresa dear, this post captures the essence of Moss Mountain’s roses. Beautiful! D.
Thanks Diane. What a truly special place Moss Mountain is! 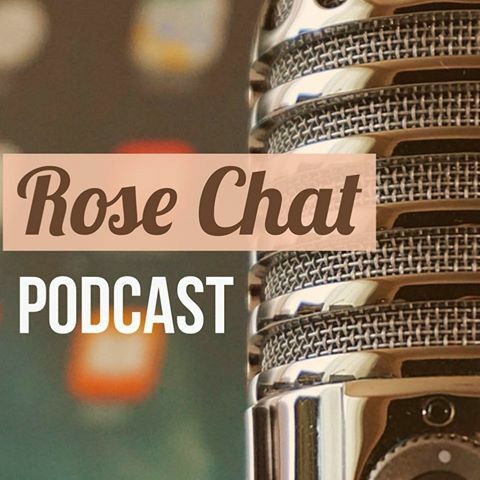 wow those roses are amazing, your blog is really full of so much information too, looks like you had a lot of fun, I am jealous I don’t have a rose garden like p allens, wow. well I am not to jealouse just wishing I could have one too, the chicken was cute too, the lady up the street has a boarding stable for horses she has alot of those silkies, other chickens too. their neat. 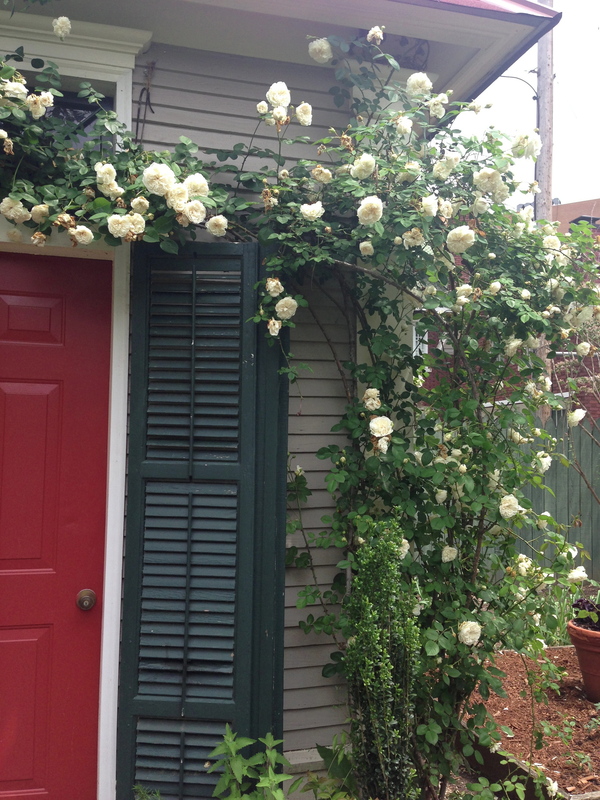 is there anyway you can name some of the roses there especially the climber over the red door the pink one I seen and a few others? thanks. What are the names of the roses in the picture?